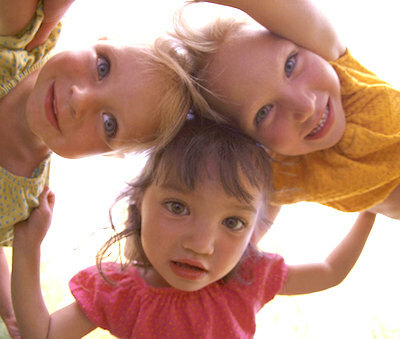 During their pre-school years, children begin to develop ideas about who they are. The most important influences regarding that identity are Mom and Dad. Additionally, relationships with parents also form the basis for future social skills and gender identity. Young children will often choose individual characteristics of parents as a way to define who they are. This is one reason why it is important to maintain a positive attitude about your ex in front of the children. Also, preschoolers have a very narrow perception of the world and literally feel that everything happening around them is in some way related to what they have thought, felt, said or done. As a result, they often struggle with feeling responsible for what has happened between Mom and Dad. Be aware that children in this age range will need a great deal of reassurance that they are not to blame. Rebuild sense of security that they are loved and provide acceptable ways to express feelings when they are acting out. 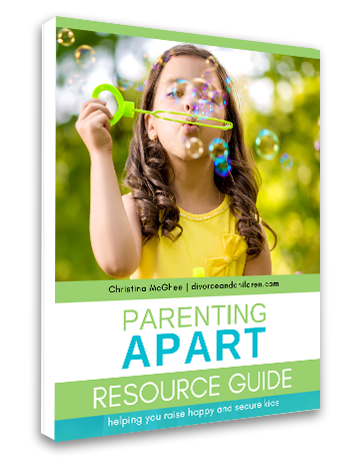 For additional information, suggested resources and practical tips, check out Chapter Ten of my book PARENTING APART, How separated and divorced parents can raise HAPPY and SECURE kids. Not sure if it’s the book for you? Take a sneak peek at a sample chapter .